Men who "Stole" the (he)ART... — Image Consultant & Fashion Stylist for Men in India-I am Mr.
And here it is, a final good bye to the sweaty days and sun burns. Welcome Winter. Winter still plays as the best season for styling and layering, though the challenge of wearing the “tons” is a nightmare. But come on, accept it, winter has all it takes for a good life. Today let’s talk about one styling essentials to add to your ensemble these winters: Men-Stoles or Scarfs as the less style-freak would address them. 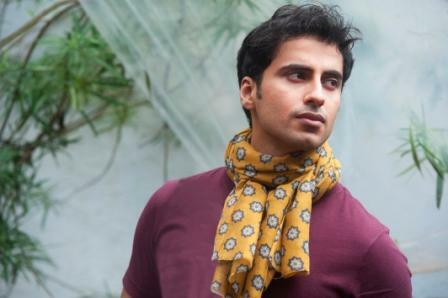 Keeping the Bollywood apart, men-style has embraced this accessory on the street of New York and London more than the belle laide. Stoles are stylish and bring out certain flair to one’s personality. You can wear it suitable to your attire with a range of colours and knots. Men can wear them on almost anything, as many of them do even if there not a hint of cold in the air. Wearing Stoles has become a fashion statement, wore by men of all ages. At the end of the day these are winter stoles. These Woollen primarily serves as to protect your from chilly environment while at the same time being more trendy in its appearance. Make a knot that suits your attire and what you get is a fashionable accessory that is also convenient in the given the environment. Wool as a base fabric serve multitude of purposes along with being a great protective layer in cold. The woollen fabric is always dependable to be trendy and also more fashionable when it comes to crafting onto a variety of designs for it. 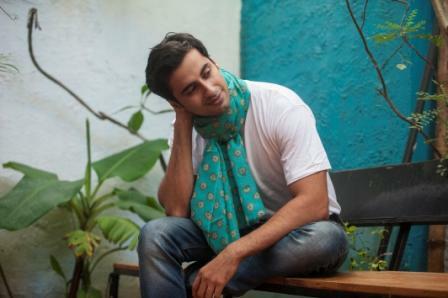 Beautiful patterns and designs makes these stoles sticking to look at for sure. 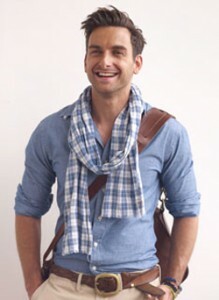 Today’s metro-sexual men can use a stole to bring out the style and enhance the look of their simplest attire. One can get variety of designs in a woollen stole with range of colours including natural green, bold yellow, classic blue and ever trendy black & red. Used by many Bollywood actors, stoles are there to add flamboyance as well as some solemnity, depending on how one wears it. There are so many ways you can tie a stole, in an elegant knot or even go for rather funky look on your sweater. There is the modern One-Loop knot that will go perfectly with your simple jeans and t-shirt. When wearing a jacket, many prefers to bring in the European Loop, to keep one warm and fuzzy. There are many other examples, such as Twisted Drape, Casual Drape, Infinity Drape, The Waterfall or simply a Belt knot. One can wear it anywhere at any location, when applied with clarity on your appearance and your surroundings. 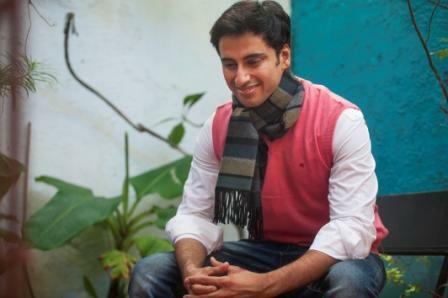 In wedding on your elegant Kurta or how about on a casual sweater strolling through the everyday streets. The adaptability that comes with stoles as an accessory makes the possible combinations to be plenty. This is something you can recycle upon your many of your attires of different nature and still look unique every time. Check some of their Stoles below and for more go Buy Here. Prrem’s – The Winter Wear Store is India's premier Winter Wear and Out Door Multi-Brand Outlet specialising in garments for winter with temperatures up to -20°C. Prrem's was launched in the year 1996 as a sister concern of Davyson's: Customised Men's Suits tailoring since 1947. With this legacy, Prrem's foray into garments for the discerning traveller was a natural path. Launched in 1996, Prrem’s is a one stop winter wear shop in Bandra, conveniently located on Linking Road. Keeping in mind the latest in street as well as high fashion from across the globe, you will find famed international brands like Monte Carlo, Parx, t-base, ALX New York, Quechua and many more vying for attention here. Personally selected designs, with the smartest fabrics to keep the body warm and dry even in extreme conditions, will ensure keeping both your pocket as well as all your loved ones very happy indeed. Posted in Styling, Style Advice, Shopping, Men's Wardrobe Essentials, Menstyle, Menswear, Online Shopping, Iam Mr.